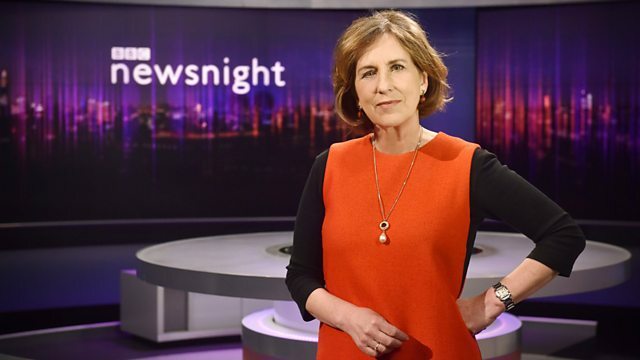 In-depth investigation and analysis of the stories behind the day's headlines with Kirsty Wark. Did Jeremy Corbyn's policy launch go a bit wrong? Trump's son-in-law gets a top job - who is Jared Kushner? And should Carrie Fisher be resurrected by CGI?